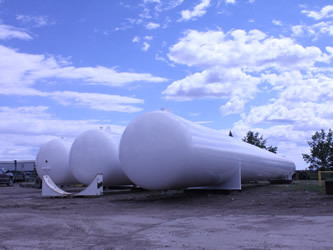 TerraVest is a market leader in storage and distribution equipment to the propane (LPG) and natural gas liquids (NGL) markets in Canada and the United States. 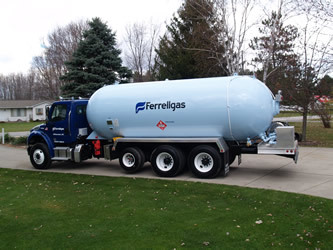 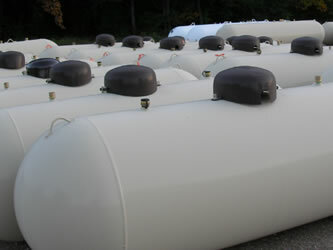 TerraVest provides a full suite of storage and distribution equipment to North American propane distributors, as well as transportation and midstream companies. 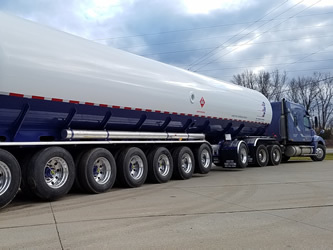 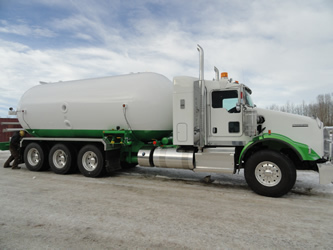 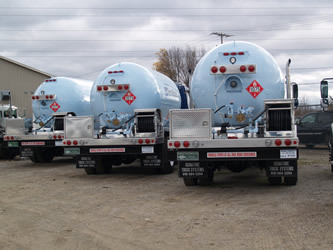 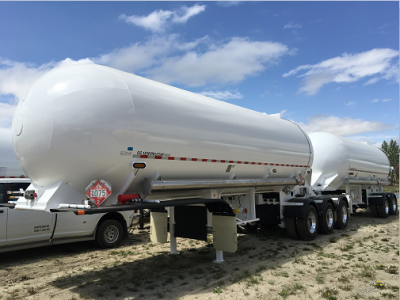 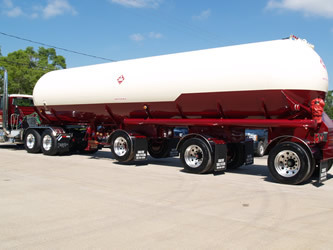 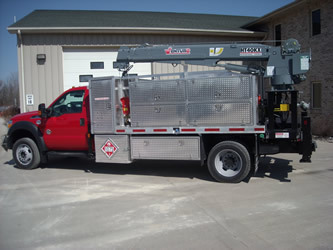 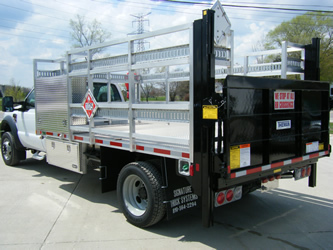 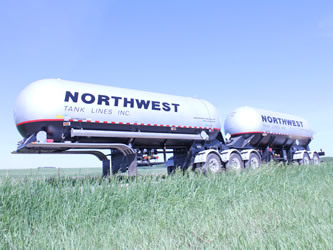 TerraVest manufactures a wide array of equipment for LPG, and NGL storage and distribution including: bulk storage tanks up to 125,000USWG, B-trains and bulk transport trailers, delivery trucks (bob-tails), and new and refurbished domestic tanks.